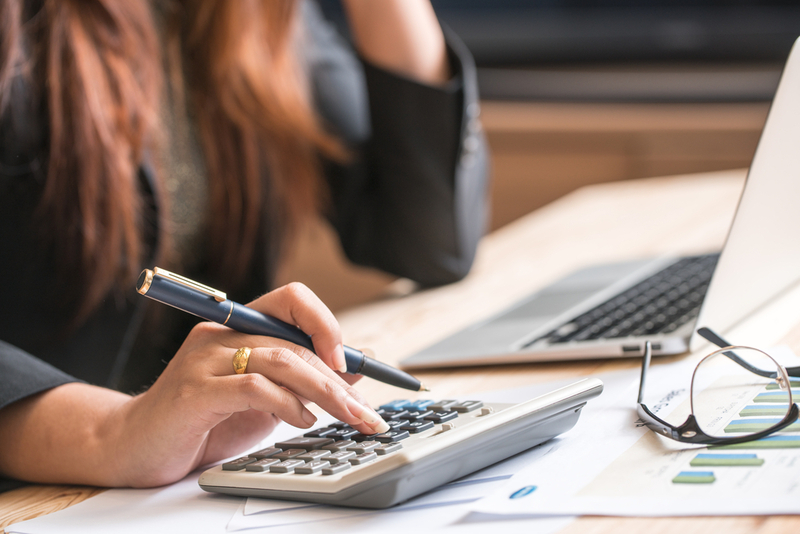 Everyone is on a search to find the best budgeting balance that works for them and their lifestyle, but there is one issue that has remained constant over the test of time: few people can actually pay for a vehicle upfront. As a result, there are two viable options for the average person: leasing or financing a car loan in Toronto. Leasing cars have been a hot trend in the past decade, but is it really the best solution for everyone? We’ve dissected the top 3 myths surrounding car maintenance when it comes to leasing versus financing. Here at Auto Loan Solutions, our goal is to help you make an educated choice that will prove to be beneficial in the long-term. With that said, let’s dive into the validity of these myths! Cars aren’t cheap, and budgeting for a new vehicle can be tricky. Before we dive into whether this myth is true or false, let’s quickly explain the difference between payment plans for financing and leasing. In comparison to financing a car, leasing payments are (on average) more costly. Many vendors that offer car leases in Toronto are able to justify a premium on payments as they do cover things like car maintenance and repairs. The leasing process is equivalent to rent processes: you don’t have equity in the car, make monthly payments (including interest and taxes), and your money spent is considered a “sunk cost”. However, the upside is that people are generally able to ride in style as leased cars are usually valued out of their price range. Payment plans are determined between the vendor and the consumer, but there is generally less flexibility on the consumer’s end. Typically, a lease term lasts 3-4 years, but can be as short as two years depending on how much one pays monthly, and whether they make a downpayment. Although you do get the luxury of driving many different cars over time, it does come at a cost (literally). Leasing several cars over purchasing one car for several years is the more expensive lifestyle choice. 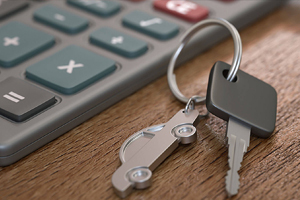 Financing a car loan in Toronto is similar to leasing in that consumers are required to make fixed monthly payments (including interest and taxes) over a period of time. The difference lies in the fact that financing a car allows the consumer to have equity in the car– they own it. Depending on the lender, financing consumers are usually given more freedom than leasing consumers to decide on a healthy and achievable monthly payment. Consumers have more flexibility as it’s their property, and they don’t have to ensure it is returned just for the vendor to make a profit off of them. As a result, the money spent on a vehicle evolves into an asset and is not a sunk cost. So, if the variables involved in making payments for both leasing and financing are similar, then what makes financing more complicated? Once a consumer and the leasing vendor decides on a fixed monthly rate, it is difficult to change it. This is due to the inevitable depreciation of cars. Vendors are not flexible on extending terms as their business model is built on loaning cars for a limited period before the car value drops significantly. Therefore, if someone wants to break a lease early due to financial hardship, they will be required to pay a considerable termination fee (and no one wants that!). On the contrary, financing lenders understands that “life happens” and people may need to adjust their payment plans to accommodate unforeseen expenses, or manage their credit rather that let it fall. Ultimately, this myth is true. Maintaining payments when financing a car loan in Toronto is trickier than it is when leasing a car. However, just because it may be a more difficult process does not mean it’s worse! It simply means that financing isn’t as black and white as leasing a car is. In fact, having a “grey area” works in the many people’s favour. If someone is struggling to make regular payments due to their monthly rate being too high, they are able to extend their term and consequently reduce their monthly cost. If someone has gradually improved their financial situation and is actually able to make a higher monthly payment and shorten their loan term, they will also be permitted to do so. 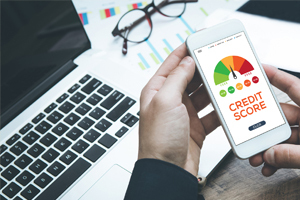 Both scenarios enable the consumer to retain or even improve their credit score. One of the biggest expenses car ownership entails is maintenance, and this is another area where leasing and financing differ considerably. The biggest perk of leasing a car is arguably the fact that you are not responsible for covering the costs of car maintenance. During the initial stages of creating a contract with your leasing vendor, be sure to check if there is a manufacturer’s warranty. It is ideal that you negotiate for a warranty to last the for entire period of your lease term. That way, if there are any issues that you come across along the way, you can get it fixed without having to pay for the costs from your bank account. As we mentioned previously, a financed car loan in Toronto is a car that you have equity in, and therefore you own it. If you own it, any associated issues are also your responsibility. The potential wear and tear of a car will come down to you, but one positive is that you can at least decide on where, when and how it gets fixed. One example of this flexibility and freedom coming in handy is that if you’re unable to afford repair immediately, you can delay getting the work done (depending on what the damage is, of course). Although car maintenance through leasing may seem as though it’s easier, there are some hidden annoyances involved. 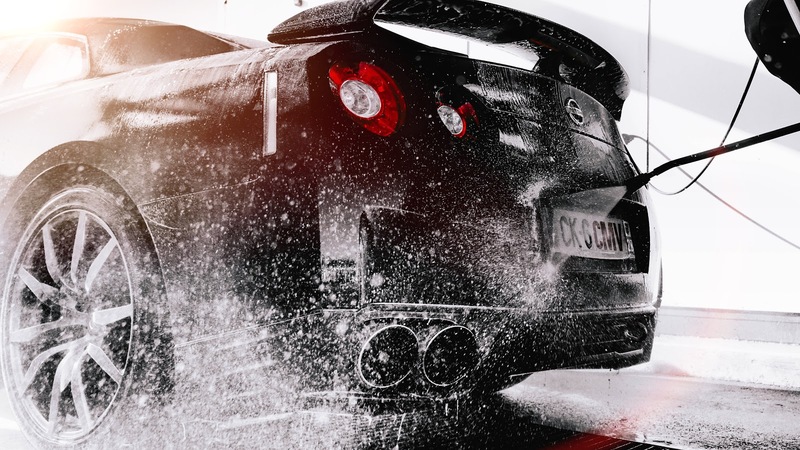 Even though you technically don’t have to worry about maintenance cost-wise, you do have to make sure your car is physically in excellent condition throughout the term of your lease. If you’ve got kids, or “live out of your car” and are constantly on the road, it’s easier to create a mess, have stains, or high amounts of dirt in the car. These are all things that you will have to consciously work to reduce and that can be a tedious task in the long-term. Additionally, while many manufacturer’s warranties do cover repair, it does not cover excessive amounts of repair and damage. In fact, you can face costly repercussions and face large fines for damage outside the constraints of the warranty. If you’ve got several people in and out of your car and it’s more prone to damage, maintenance is definitely difficult to upkeep. For these reasons, the myth is actually false. It’s true that maintenance when financing is a higher in cost, but at least it’s done on your own terms. Maintenance when leasing involves consistent work to keep the car in pristine condition, and is dependent on the contract you’ve agreed upon with your vendor. 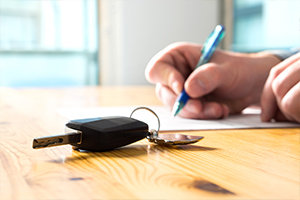 If you drive your car a lot, either for work or in your personal life, you’ll definitely want to consider the differences between leasing and financing in the long run. We’ve already touched on some of the positives when leasing a car, and so far the biggest downside has been the strict restrictions involved. One of these restrictions is the vehicle’s mileage throughout the term of which you’re leasing the car. Each contract for leasing is unique to the consumer and their vendor, but once a mileage limit is decided upon, it is very difficult to adjust. Maintaining mileage is very easy to manage when financing a car because it’s all up to you! Driving 30,000 km per year? No problem–if you’re financing a car loan in Toronto, it’s your car for the keeping and you decide how you use it. The only thing to keep in mind is whether you plan on selling your car in the future and your mileage may play a role in its resale value. A car’s mileage is one of the largest factors impacting its value over time. For example, most people would not want to purchase a car with over 100,000 kilometers put on as it’s statistically likely to lead to mechanical issues. For a vendor that offers leased vehicles, it wouldn’t make sense to have a car with high mileage in their roster. The value already depreciates the second it is a handed over to a new consumer, and with the addition of high mileage, it would be difficult to lease for a second term or sell with a profitable margin. Therefore, they only offer leases with mileage limits. While the mileage limit is no issue to the vendor, it can problematic for the consumer. Realistically, mileage limits are only suitable for those that rarely drive, or maybe take their car out twice a week to run quick errands. In Ontario, long commutes are extremely common within the workforce. Driving for two hours daily just for work on a lease is not the best option as you could easily exceed your mileage limit within your contract. Or, if you enjoy taking road trips, a lease is probably not the best option for you as that’s another way to easily rack up your mileage. We suggest avoiding leases if you think you would use your car regularly and for long distances. Vendors that lease are unfortunately not too understanding when people exceed mileage limits, and you’ll have to pay extremely high fees if you do. a So, this myth is true: maintaining mileage is definitely a pain when leasing a vehicle. Leasing offers luxury but at a steep cost. Financing a car loan in Toronto offers flexibility, and usually serves to be the better option for the average person. Here at Auto Loan Solutions, we ensure that our consumers get the best possible vehicle that will fit their budget and their needs. 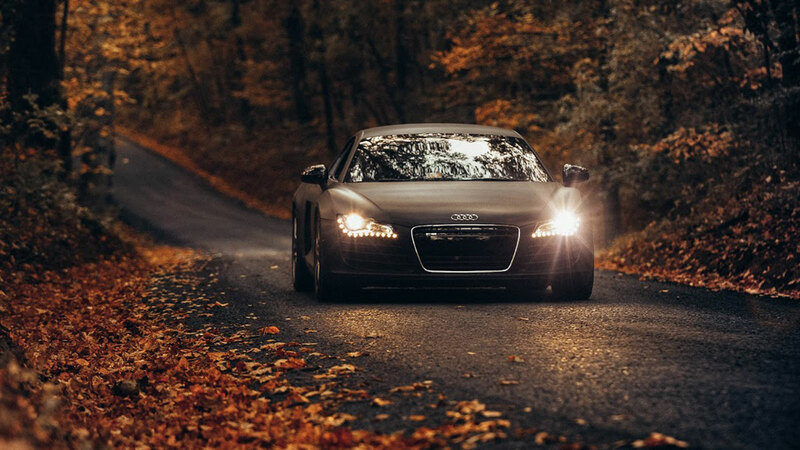 If you’re in the market to get a vehicle financed, contact us today to get the ball (or your new wheels) rolling! Comment below if you received any clarity from our myths breakdown, or if you think we should look into other popular car loan myths.